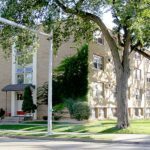 Enjoy living right off campus on the West bank in Minneapolis. 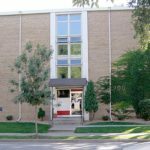 There are an array of one bedroom and two bedroom apartments that vary in size and design to most specifically fit your needs. 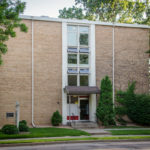 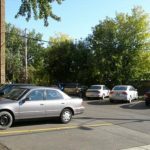 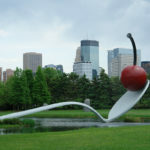 You will have the convenience of a very central location that is walking distance to campus, right off the bus line, a block away from 35W and minutes from Downtown and Uptown Minneapolis.